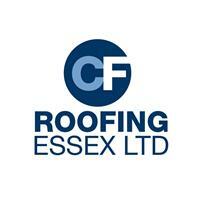 FOR A FREE NO OBLIGATION QUOTE, CALL US. Our Flat Roofing Systems are commonly used for Extensions, Dormas, Garages, Porches and Balconies and are fastly becoming the preferred alternative to felt because of their many unique advantages. We work across all of Essex and surrounding areas and are extremely proud of the high standards we have maintained over the last 30 years and are confident that we’ll provide you with a professional and efficient service every time.